Basic Training, a type of bootcamp workout, is so good - it’s addictive, I was told. My curiosity overcame my laziness and I finally went to check it out; I found that Basic Training’s instructors are what it’s all about. Alex Ho, one the core teachers, loves what he does and you can tell just by observing him interact with his students: he gives it his all, always with a smile. Four years ago, Alex started training with Basic Training, while working in construction and had just begun working out regularly. 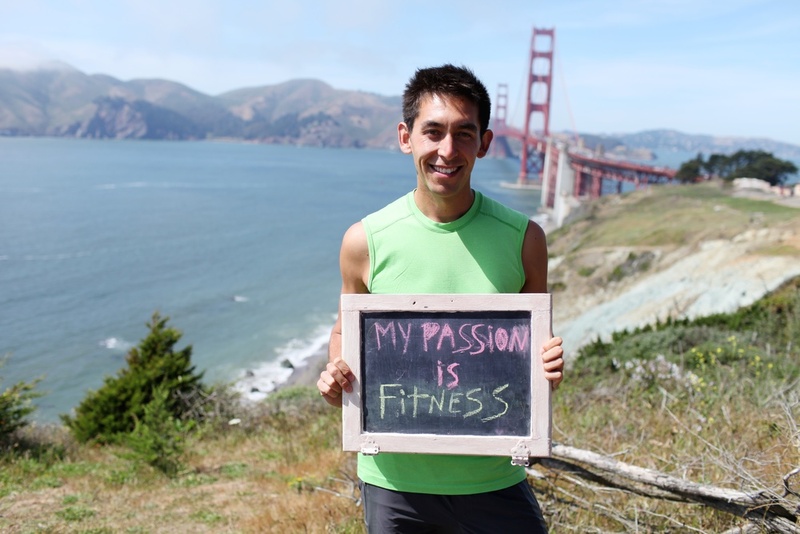 Today, Alex is an ultrarunner, trains and teaches outdoor fitness, and most importantly, he is a motivator who loves, runs and writes about his passion. 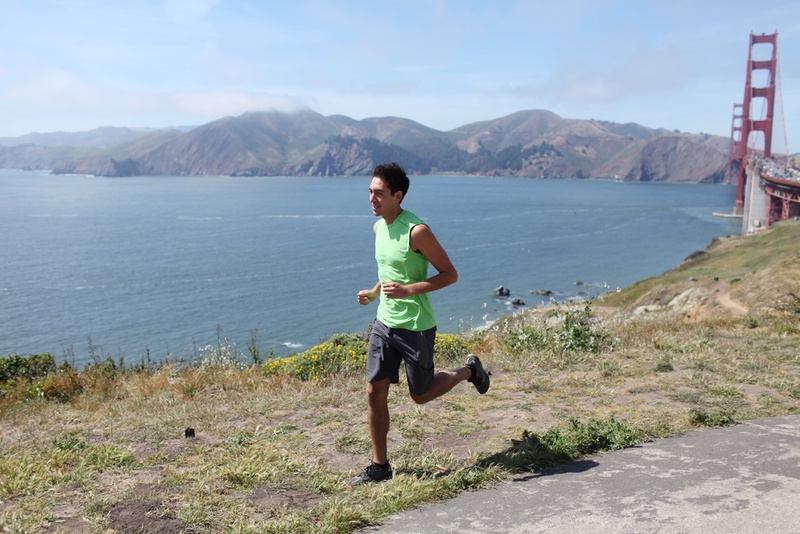 We met with Alex at his favorite spot by the Golden Gate Bridge on a quintessential sunny, windy San Francisco Sunday morning to hear his full story on how he went from rarely training to go on becoming a 100 mile race runner.